Indulge your sweet tooth with our assortment of house made seasonal pies, cakes, and our famous apple cider donuts. Our guests age 21 and over will especially enjoy Hill Creek Apple Wine, made from our apples with the help of our friends at Auburn Road Vineyard & Winery. 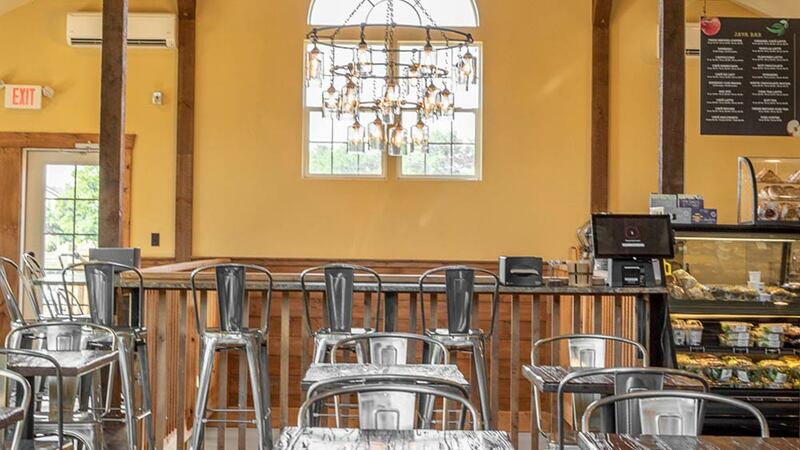 The Loft Café is an inviting place for you to come and enjoy all the products of Hill Creek Farms and more. Come experience some of the finest harvest that Hill Creek Farms has to offer in a very rustic, air-conditioned setting of our Farm Market overlooking the beautiful views of the farm itself, our pond, and more. 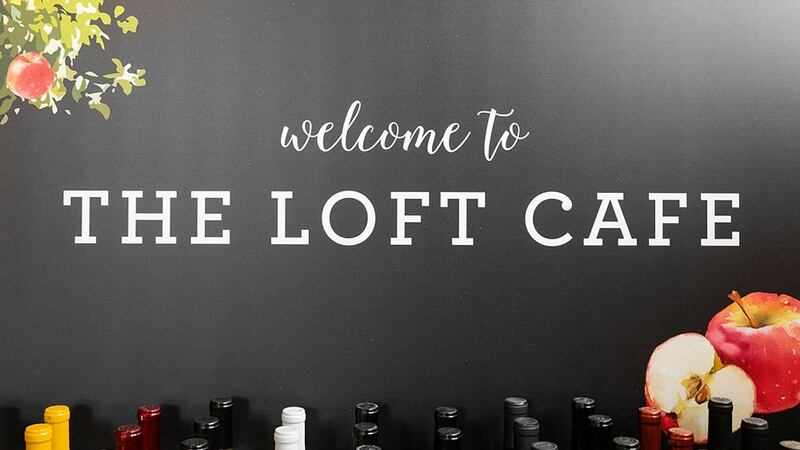 Here at the Loft Café, experience the freshest ingredients, the best baked goods, and the best sandwiches. Enjoy a fresh salad, fresh-squeezed juices, sandwiches made with fresh-cut veggies that day on the farm, and a cheese tray along with a bottle of locally made wine from Auburn Winery. 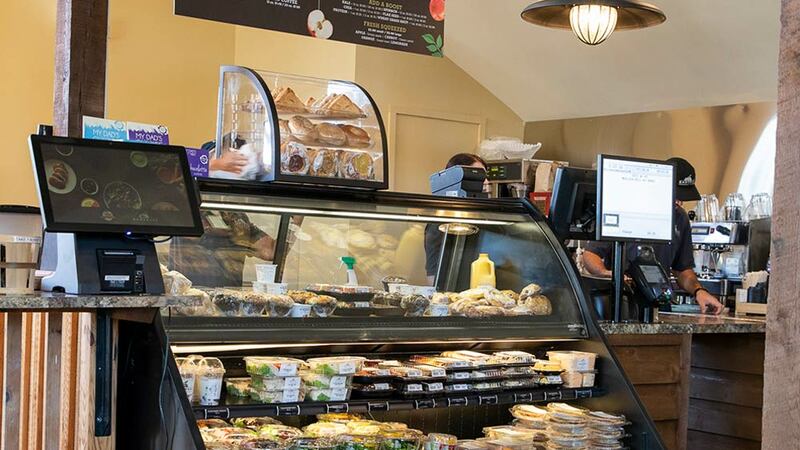 The Loft Café is fully supervised and managed by a name that symbolizes food: Rastelli Markets, whose expert chefs prepare the best food for one of South Jersey’s most picturesque farm settings, in South Harrison Township. 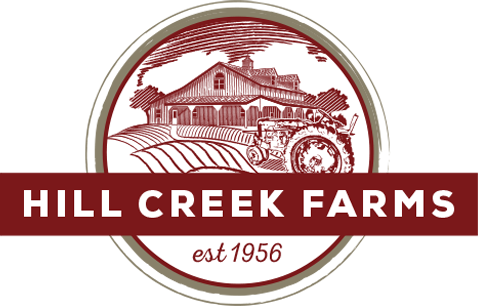 For a charming family outing that you will remember for years to come, visit Hill Creek Farms in Mullica Hill, NJ. We can’t wait to show you what our chefs have cooking here.